Choosing a better cloud hosting provider for your business is the most important and crucial decision that you will have to make. 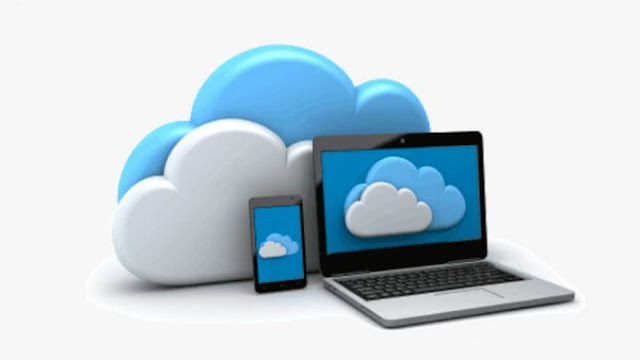 Cloud hosting ensures that you are relieved of the burden of looking after your web server. As a business owner, you want to focus completely on your core operations and cloud hosting allows you to do that.